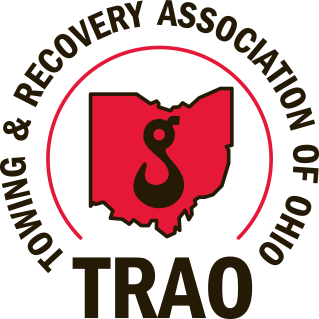 MILFORD, Ohio, June 28, 2018	(Newswire.com) - In celebration of its 40th year hosting a trade show, the Towing and Recovery Association of Ohio (TRAO) will honor 40 industry leaders at this year’s Midwest Regional Tow Show. The association is looking for 40 nominees from the U.S. and Canada who in the past 40 years have demonstrated a willingness to share expertise with fellow tow operators, possessed the ability to effect change, served as a role model or mentor to younger operators and assumed a leadership position in the industry. 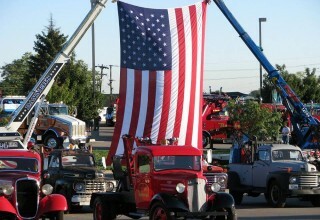 Honorees may be any towing company owner, previous owner or employee who embodies the criteria. However, industry suppliers are not included as the goal is to recognize towing operators. Nominations are due by August 10, 2018, and can be made by clicking Celebrating 40 Years. 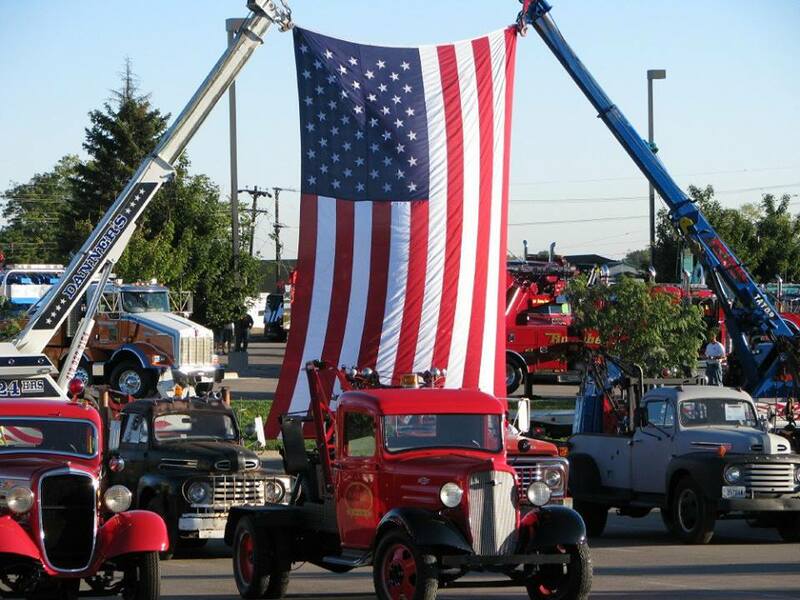 Winners will be honored at the Midwest Regional Tow Show, September 27 – 30, at the Great Wolf Lodge in Mason, Ohio. 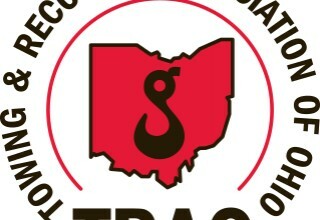 The regional show, hosted by TRAO, the West Virginia Towing & Recovery Association and the Towing and Recovery Association of Kentucky, is the largest tow show in the Midwest. It includes seminars on traffic incident management, roadside inspections and hours of service compliance, among other topics. The nonprofit organization was created to help solve issues affecting members as well as to improve the towing and recovery industry, stating, "Decisions are made every day in government and our industry that affect our ability to make a profit." 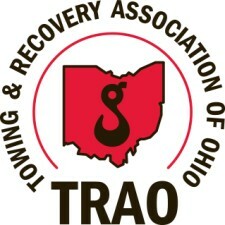 For more information about nominating a towing industry leader, contact TRAO at 877-341-3400 or info@trao.org.